You don’t leave home without the essentials you need to be comfortable on the road. It makes sense that you shouldn’t take your vehicle on the road without making sure it also has what it needs to keep you safe and on track. The experts at Honda of Clear Lake have put together a few essential car tips for your next road trip. Just like you prepare yourself for a road trip, you prepare your car for one too. Go beyond the most basic maintenance, and check on the components and systems that are really important while on the road. Without functions like wipers and defrost, traveling this time of year can be dangerous. Car maintenance before heading out on the roads goes far beyond comfort, and is a matter of safety. Here are the top systems or components that are the most critical while on the road. Engine- All fluids should be topped off, and the belts should be in good condition. Also make sure that your air filters (engine and cabin) are clean and perform any regular maintenance that is required based on your mileage and recommendations. Regular car care maintenance that should be considered includes fuel filters, oil changes, and brakes. Tires- Verify that your tires have tread that is well beyond 2/32nds of an inch. Also check tire pressures and check for any signs of damage or potential issues. The spare tire is often forgotten, so double check it is in good condition and pressurized to its recommended PSI. Climate Control- Verify that your climate control is working. This includes the heater and the AC, because the AC is used to defrost the windshields. Lights- Check that all of your exterior lights are working. Verify that your blinkers, turn signals, reverse lights, and hazards are all functioning as well. Wipers- Check your windshield wipers now before you hit the road. Make sure that they are sized properly, do not miss any sections of the windows, and make sure your wipers leave a streak-free view. This is one component you do not want to be caught on the road without. Emergency Preparations- Always make sure that you have an emergency roadside kit in the vehicle. This may include a small first-aid kit, jumper cables, gloves, flashlight and other tools that are helpful during emergency situations. 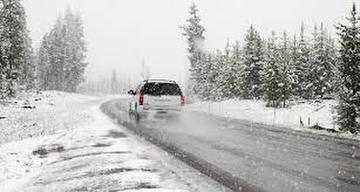 You may want to adapt your roadside kit to the travel conditions that you expect to find where you are going. First and foremost, if you suspect something may be wrong with your vehicle, don’t drive it for a prolonged amount of time before having it inspected or repaired. Small problems can quickly turn into big problems, or manifest problems elsewhere. Have a professional investigate any small sounds or vibrations that you may think are abnormal. Have a backup plan in case of an emergency. Know who to call, and what to do if you do have car issues while on the road. Most choose a roadside service they can call for a tow. Some credit cards also roadside service for free. You will want to know your best options. 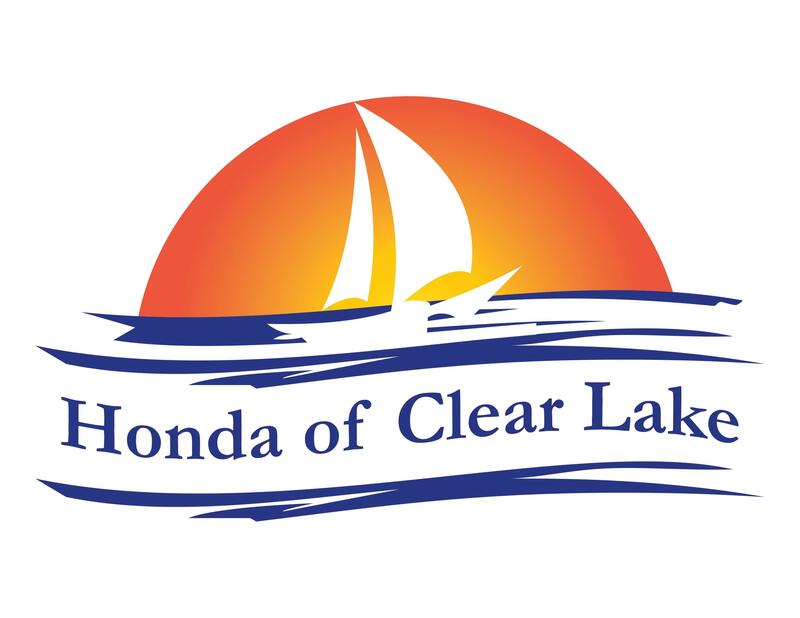 Your Honda of Clear Lake service experts have all of the latest Honda tips, Honda parts, Honda accessories and the leading Honda Service department in League City. Don’t drive a Honda, no problem. These certified technicians are trained to work on all makes and models. Call or come in today to schedule an appointment, get pricing, and to get answers to any questions you may have.